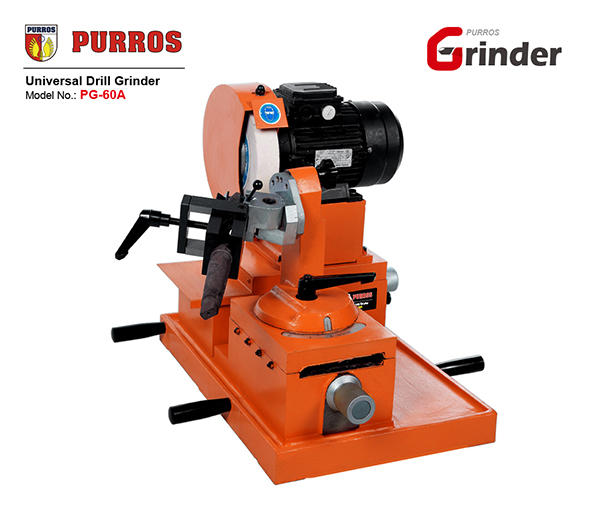 PG-13S Automatic DG Drills & Twist Drills Sharpener, Grinding Ranges Diameter: Φ3-Φ14, Grinding Point Angle: 118°-135°, Power: AC220V/180W - Purros Machinery Co.,Ltd. 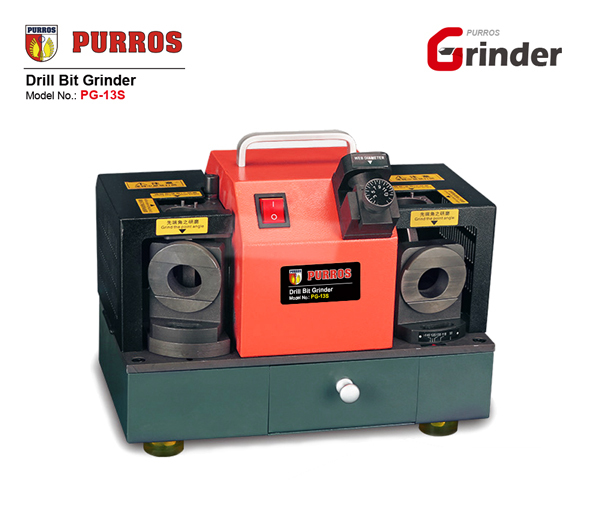 PURROS PG-13S Drill Bit Grinder can grind DG drills and twist drills. 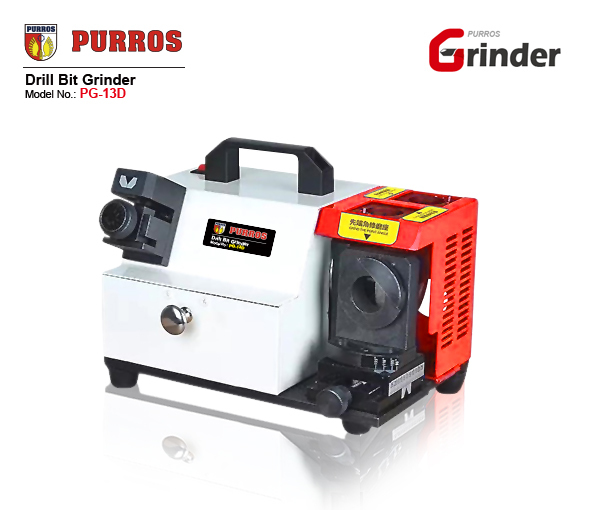 We are a professional drill bit grinder manufacturer. 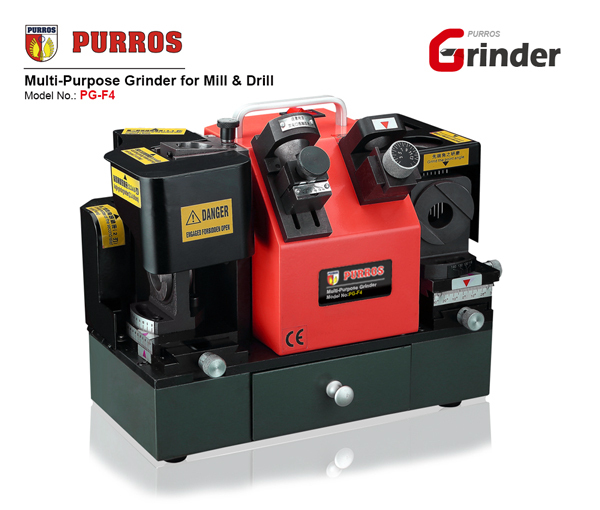 We have developed the production drill bit grinding machines, the quality is guaranteed, welcome to mass customization. 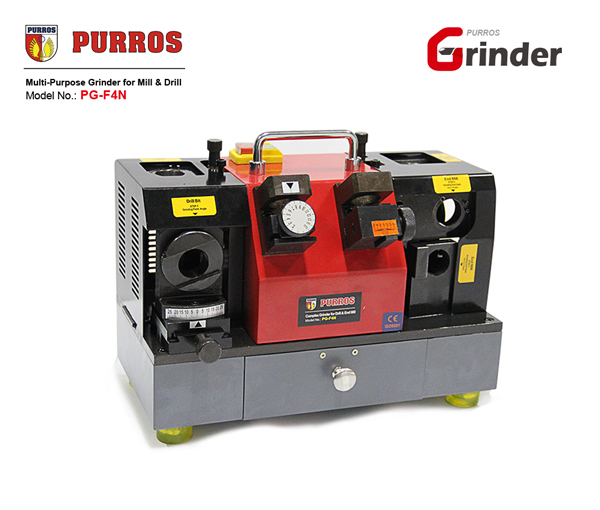 Perfect choice of grinding tool to manage grinding over critical angles. 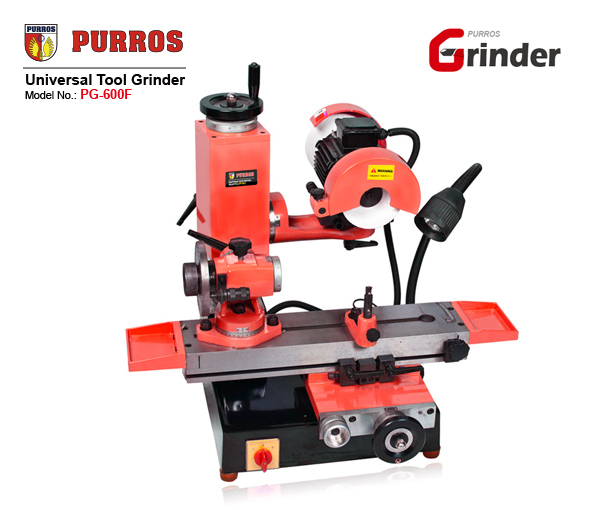 We are a professional drill bit grinder manufacturer. 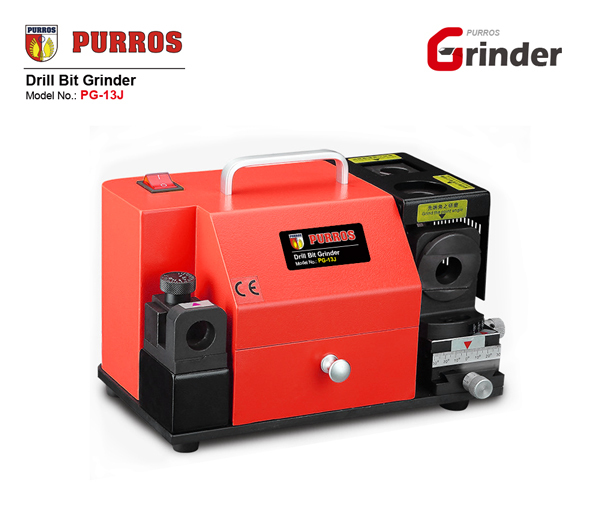 We have developed the production drill bit grinding machines, the quality is guaranteed, welcome to mass customization. Perfect. I was able to find the tool I needed, and shipped to me very reasonably.